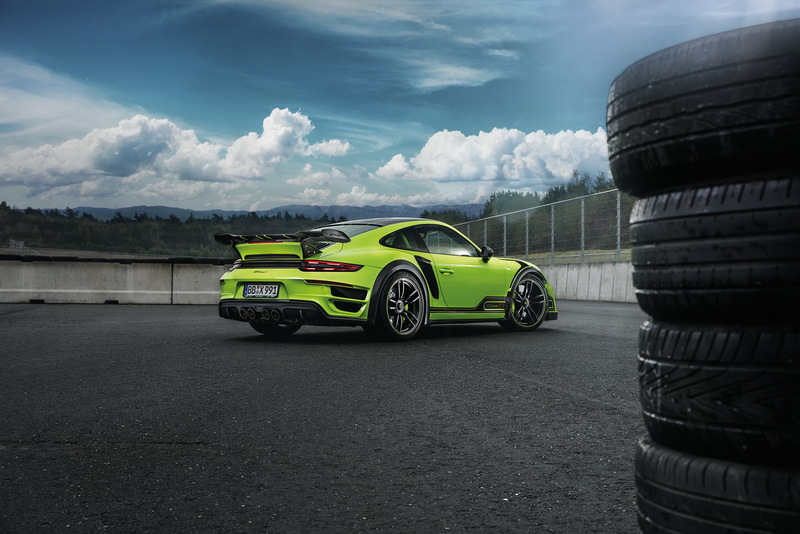 A couple of months back, TechArt teased us with some spy shots of their GTstreet R but today we have all the information and loads of pics of the green beast. 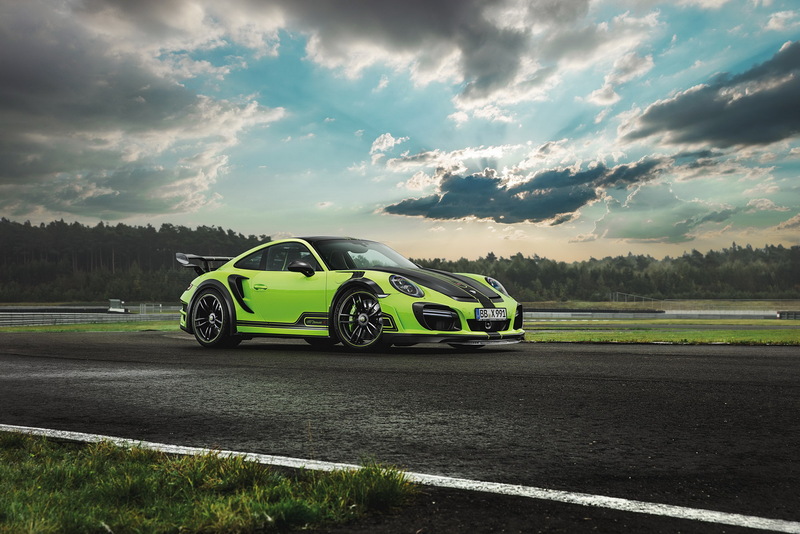 This is their range-topping model based on the 991 Turbo and Turbo S and as you can see, it features extensive revisions over the standard Porsche Turbo and even includes a new active aero agenda that provides 321kg of real downforce at 300km/h. 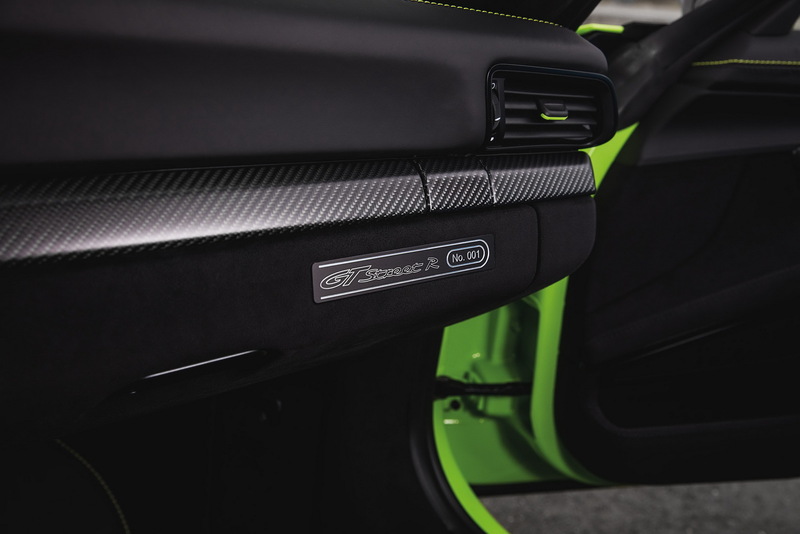 The carbon fibre front apron comes with an active front spoiler to optimize airflow towards the water and oil coolers while a central air outlet helps in reducing the aerodynamic lift. 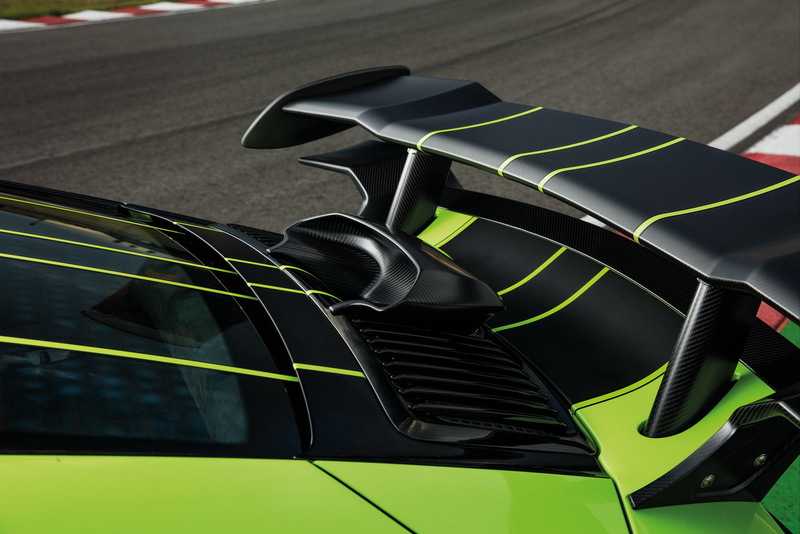 At the back you will see that stunning rear wing made from carbon and this is also active. 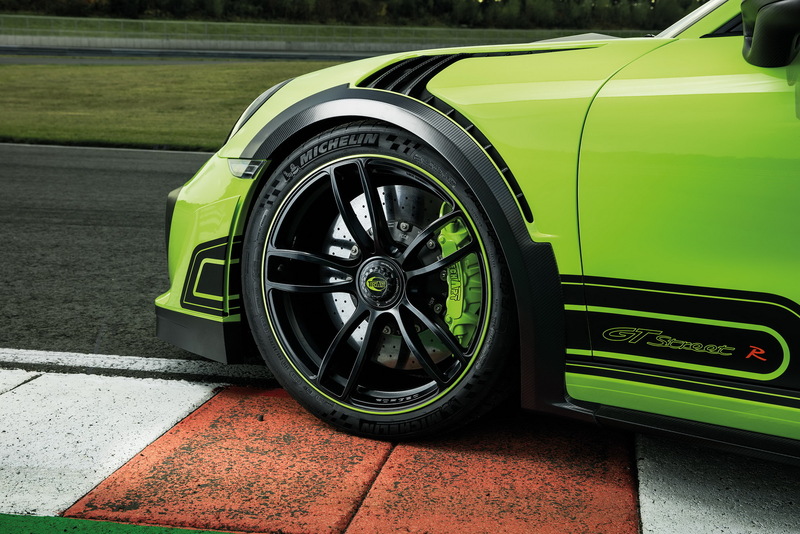 TechArt will offer the GTstreet R with a whole range of power upgrades. You can opt for 20 or 21 inch alloys and you can also add in a CarioPlus coilover suspension with PDDC connectivity and a Noselift front axle lift system, which provides 60mm of additional ground clearance. 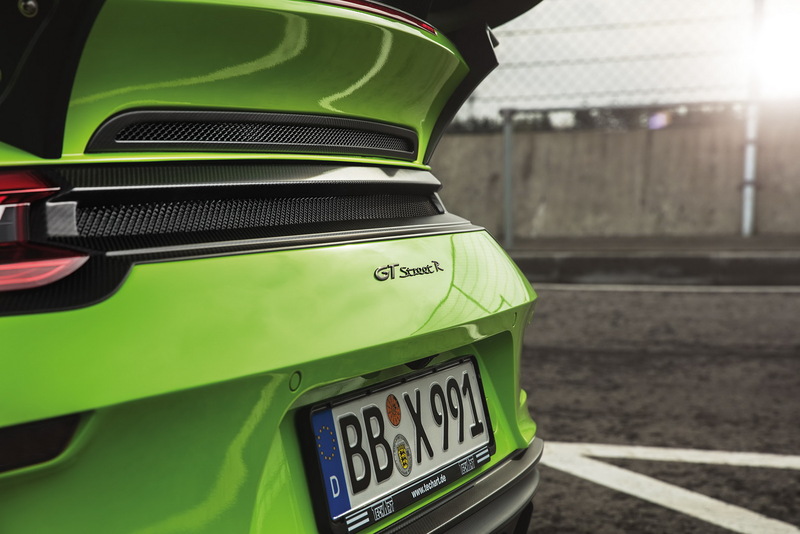 Inside the beast you have two options; Exclusive and Clubsport. 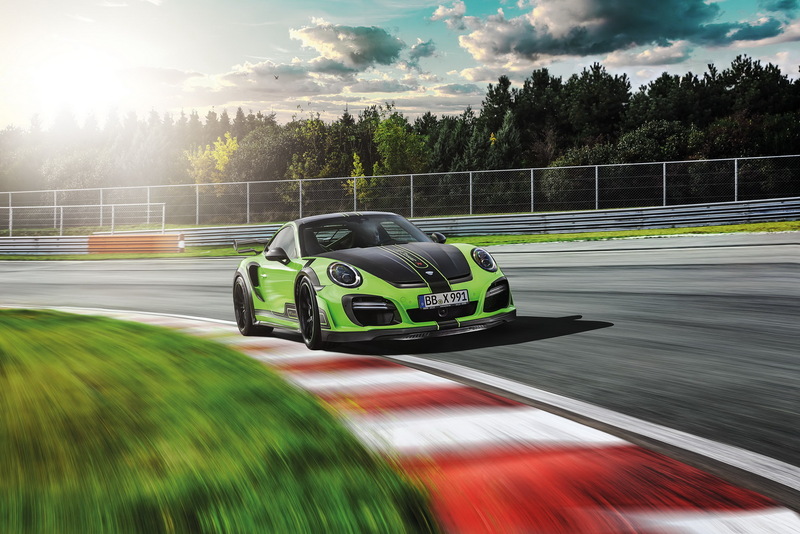 Exclusive comes with comforts like leather upholstery while the Clubsport gets Alcantara, a colour-matched roll bar, six-point harnesses and door-opening straps. 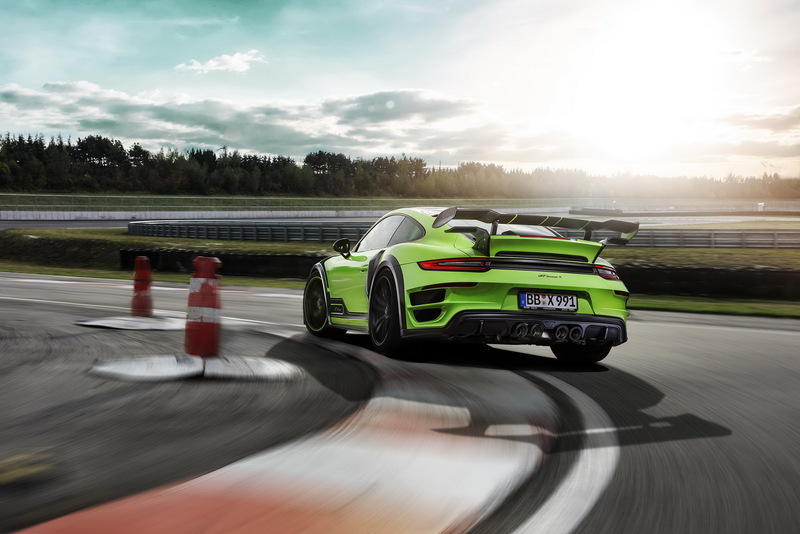 What this kit does is provide the Turbo or Turbo S with the insane aero from the GT3 RS and the performance of a tuned Turbo making it quite an attractive package for those a little impatient for the GT2 RS to arrive.